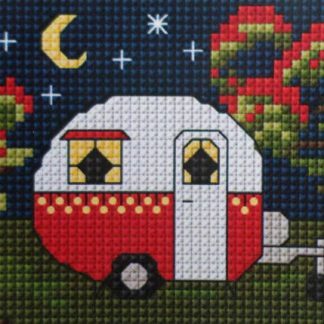 View cart “Caravan Christmas kit” has been added to your cart. 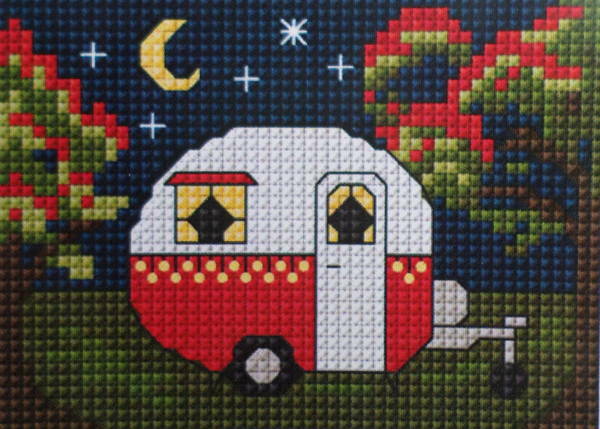 A cross stitch kit of a cute caravan under a night’s sky & native NZ Pohutukawa trees. 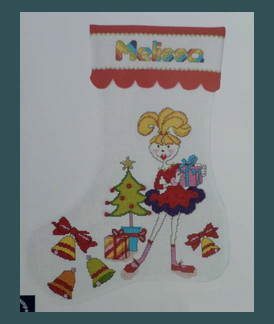 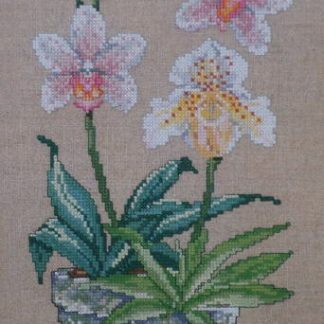 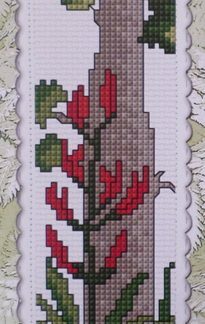 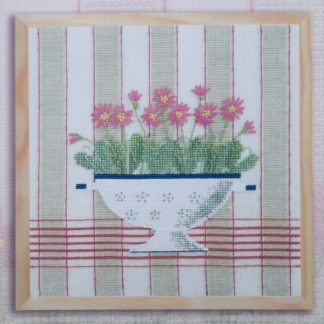 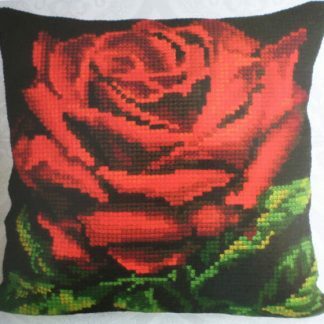 The finished design is 9 x 11 cm and the kit contains 14 count white Aida fabric, DMC cotton threads, a needle & full instructions.